I met Nicolas Gregoriades 5 years ago when he was teaching a BJJ seminar at Tiger Muay Thai in Phuket. For those who don't know, Nic is Roger Gracie's first black belt and is the founder of the Jiu-Jitsu Brotherhood. 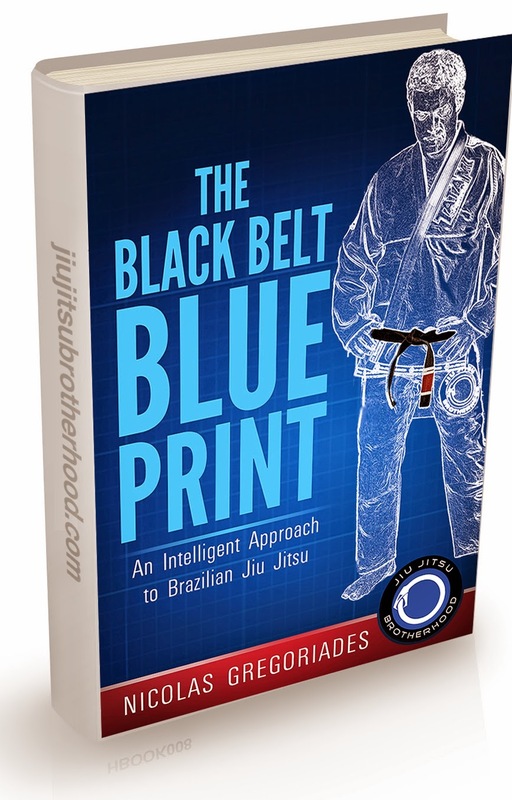 Nic recently published a book called The Black Belt Blueprint which explained everything he's learned in over ten years of training with the world's best BJJ practitioners including Roger Gracie. He also has advice in the book given by Rickson Gracie and Kron Gracie as well as things he has learned throughout the years of being a teacher worldwide. The first half of the book is for beginners, white belts as well as guys just starting out. If you've been practicing jiu-jitsu for a while you may be bored and want to skip ahead, but don't. The way Nic breaks down the foundations is important for anyone to read again. 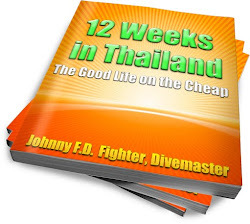 The second half of the book is extremely high level and can be applied by purple belts and above. Yes. If you are interested in Brazilian Jiu-Jitsu, buy this book. Nic is a fantastic teacher, high level black belt, and there is a reason why he is Roger Gracie's first black belt. You can find The Black Belt Blueprint here. Enjoy the book, and best of luck in your journey!